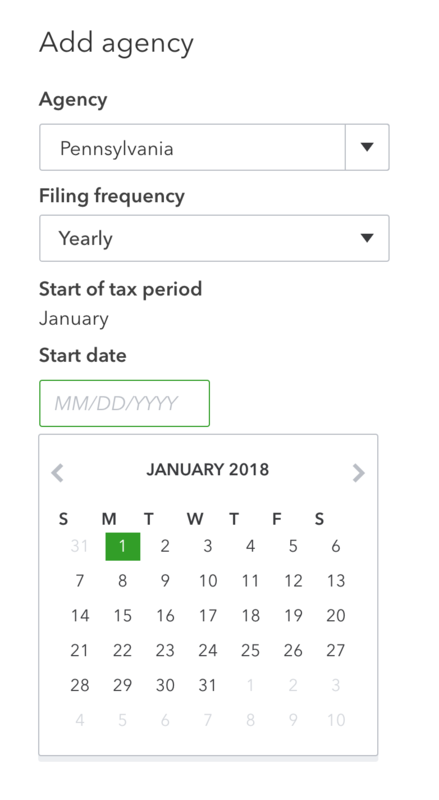 When you're configuring sales tax for Amazon's Marketplace Facilitator Taxes, you'll want to select a start date that is the beginning of the fiscal year of the date of your first transaction. Let's say your fiscal year is the same as the calendar year. You started syncing with SellerZen on June 1, 2018. You'd set the start date as January 1, 2018. Or you can use a start date of when Amazon began collecting. This Amazon link will give you the list of states to add along with when Amazon began collecting for those states.